BBBMINI is a simple ArduPilot DIY Cape for the BeagleBone Black which is designed by Mirko Denecke. 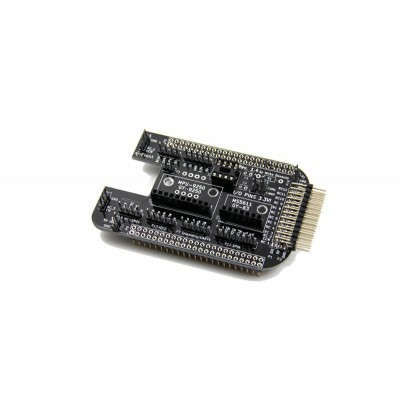 Compatible with all ArduPilot software flavors: (ArduPlane, ArduCopter, APMrover2 and AntennaTracker). For more information please visit the BBBMINI GitHub page. 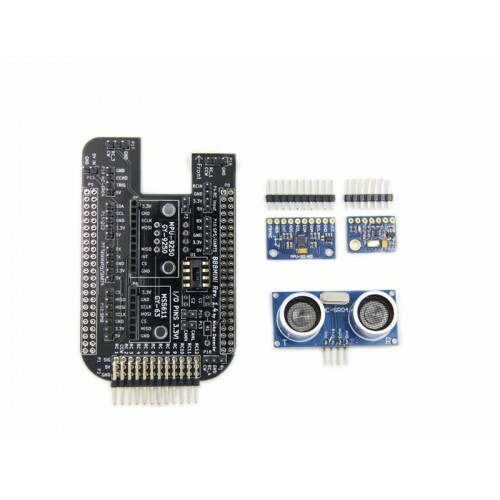 The HC-SR04 Ultrasonic Sensor is a very affordable proximity/distance sensor that has been used main..